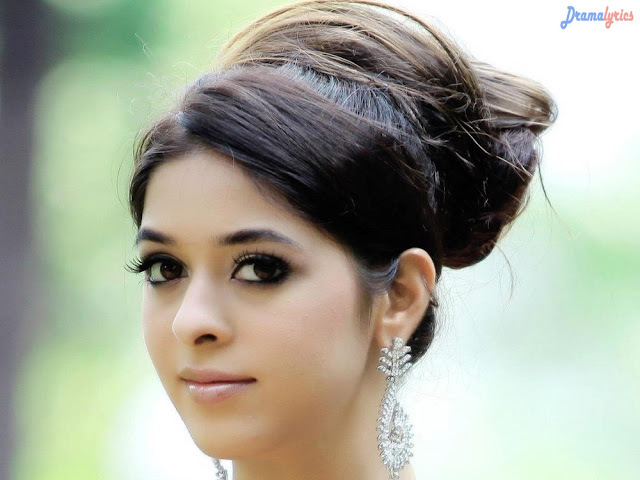 Garima Jain is an Indian model, singer and dancer who made her film debut in 2014 through the Telugu movie ‘MS Narayana Nawab Basha’. She started her career as a model and then appeared in hindi language serials. Garima Jain is also a trained dancer and singer.Garima has been part of Sony Tv’s “Main Naa Bhoolungi” and Star Plus “Mahabharat”. Now she has been roped in Star Plus Dostiyan Yaariyaan Manmarzian of Swastik Productions.